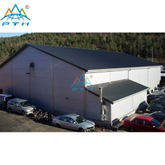 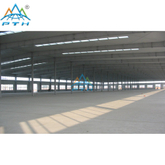 Steel structure has feature of light weight, high strength, fast construction, etc., high-level, large-span building with steel is particularly desirable. 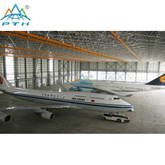 80% of the world's tallest buildings are of steel structure. 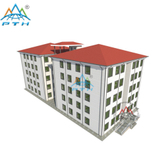 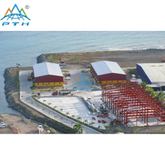 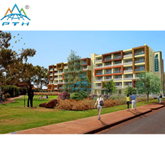 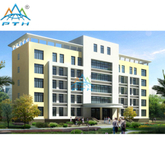 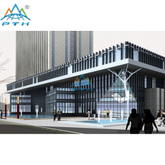 PTH Multi Storey Steel Structure Building projects are managed by BIM system, with a R & D design team of more than 30 registered structural engineer, architect, professional designers, allow us to provide One-Stop Project Solution, which start from project planning, design, construction design and shop drawing design, construction management, to transportation and installation.